This summer there are so much colors of nail polish, it will be hard to choose. In this new article we share our favorite colors of nail polish from different brands like Chanel, Dior, OPI and Givenchy. Musthave colors for the summer of 2015 are smashing pink, powder blue, yellow and white. Looking for a smashing summer nailpolish? 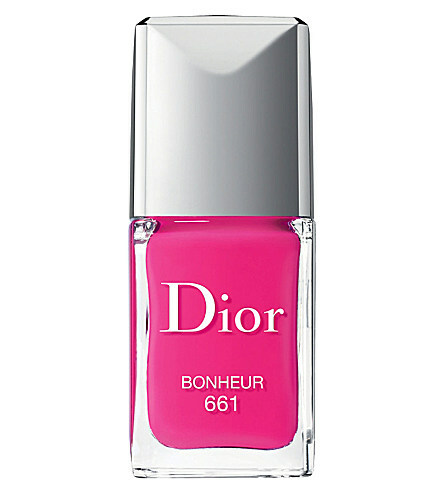 Than you should definitely try this nailpolish from Dior. The pink color is called ‘Bonheur’. It’s definitely a beautiful summer color, right? 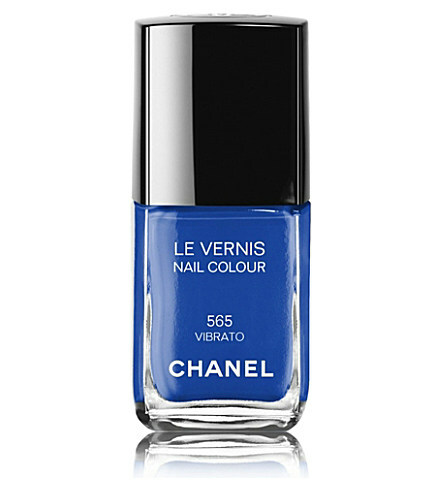 This nail polish from Chanel has an intense color and a high gloss. It is also designed to be a real nailcare product. This pastel blue color is very conspicuous, but it’s a very elegant and modest color. Perfect for workingdays or if you want to keep your look ‘simple’. 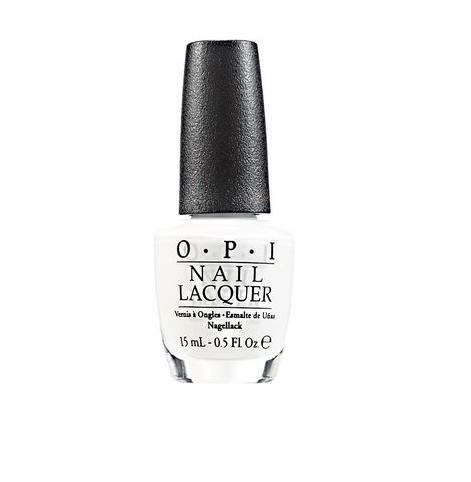 If you do not have white color nailpolish yet, you should buy this one from OPI ‘Alpine Snow’. When you’re tanned, and wear a white nailpolish, it will look amazing. Want to buy a nailpolish with a summer color? 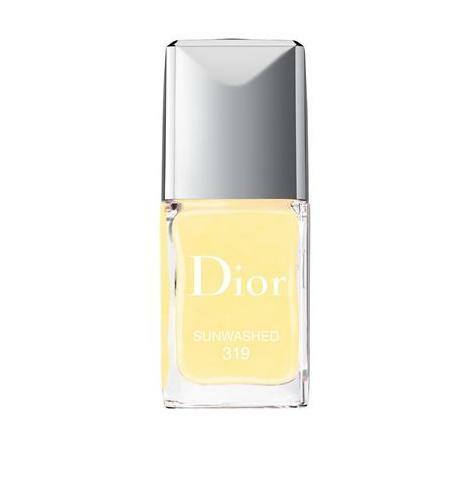 Well, this nailpolish from Dior screams ‘summer’! It’s called ‘Sunwashed’. 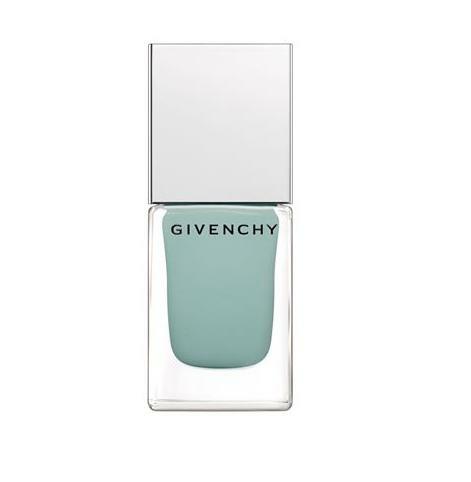 Give your nails a chic summer look with a fresh and elegant aquatic turquoise nailpolish from Givenchy from the Croisiere Collection. This summer the color purple will also be seen a lot, definitely as a nail polish. We really love this purple nailpolish No. 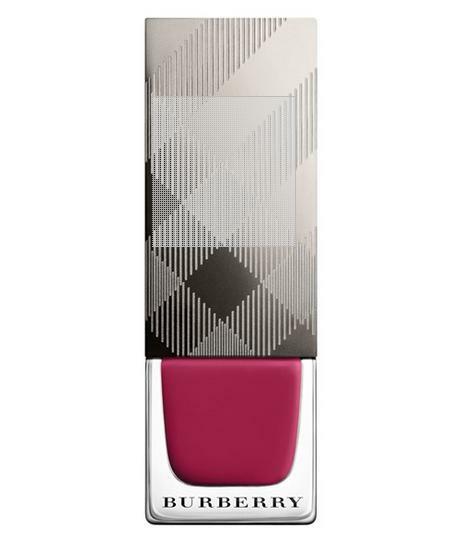 223 Pink Azalea from Burberry. This nailpolish has a kind of ‘jeans-blue’ color. This is definitely a color you can wear with everything. 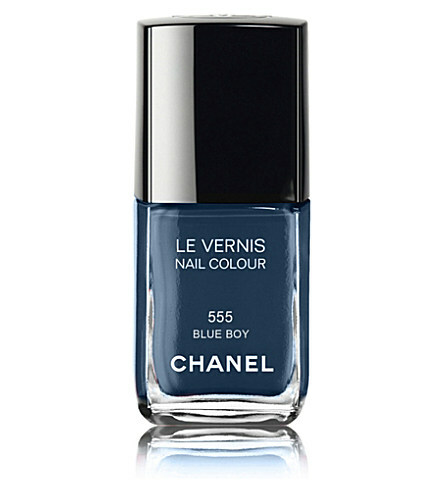 It’s a nailpolish from Chanel and it’s called ‘Blueboy’. 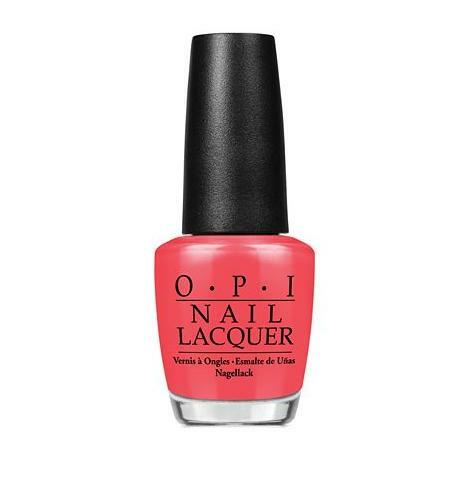 OPI is definitely one of our favorite nail polish brands. The nail polish from OPI will definitely last for one week, so that’s amazing! One of our favorite colors is definitely the color ‘On Collins Ave’. It’s a summer color which will look nice with each outfit. 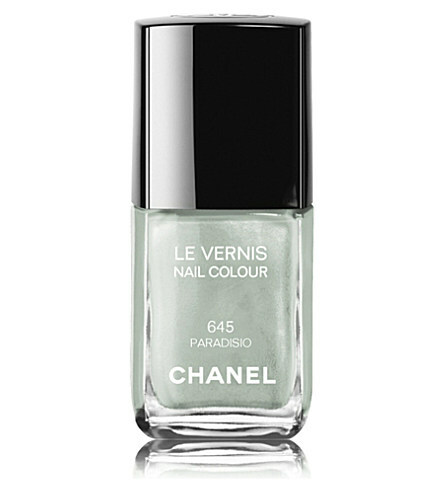 This nailpolish from Chanel could be described as a kind of ‘pearl pale green’. It’s a limited edition from Chanel with a greenish tint and a metallic shimmer. Looking for a more festive nailpolish with glitters? Than this nail polish from Essie, the ‘a cut above’, is perfect. 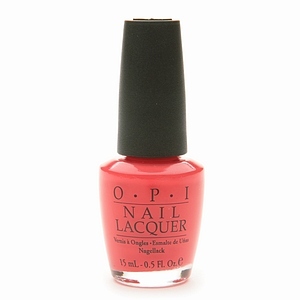 This color is a kind of orange-red, and it’s definitely a color you will see a lot this summer. Which color nail polish do you like? 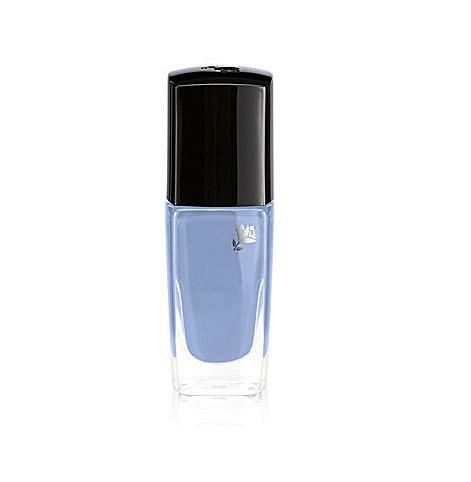 Have you already bought a new summer nail polish?